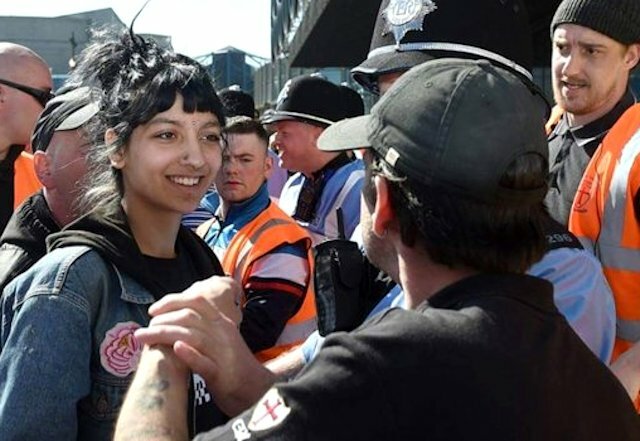 We all remember Birmingham's Saffiyah Khan, who with a calm smile, faced down the EDL's Ian Crossland back in 2017, just as it looked as if he would throw a punch at her. 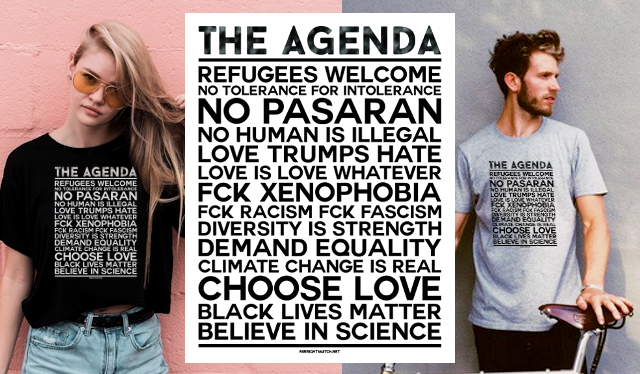 That photograph of her coolly going toe-to-toe with Crossland was seen by thousands and described in The Guardian as a symbol of the city "standing up to the far-right group". Less known about that image is that from a different angle Khan can be clearly seen wearing a Specials T-shirt. Within hours the band had offered her tickets to one of their gigs. But that has become a distant footnote to the story. 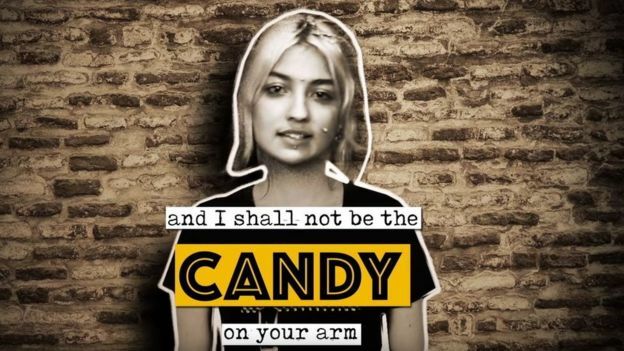 She now appears on The Specials' new album, Encore, with Ten Commandments - a personal riposte she penned based on a track by one of the forefathers of ska, Prince Buster. She walked on stage for the first time to perform the track with the band she now regards as family at London's 100 Club last Friday. It was also the first time in almost 40 years - since the release of More Specials in 1980 - that the band debuted new material with Terry Hall on vocals. The Ten Commandments of Man was a hit in the United States for Prince Buster in 1965. But some of his lyrics - such as "Thou shall not provoke me to anger, or my wrath will descend on your heavily" - are an uncomfortable read for 21st Century eyes. Ten Commandments has not travelled very well, and from listening to it again it felt important to do a contemporary version. The problem is our attempts ended up sounding like comedy versions of the song. It led to the idea of turning it completely on its head by getting a woman to do the vocals - and getting Khan onboard injected real excitement. 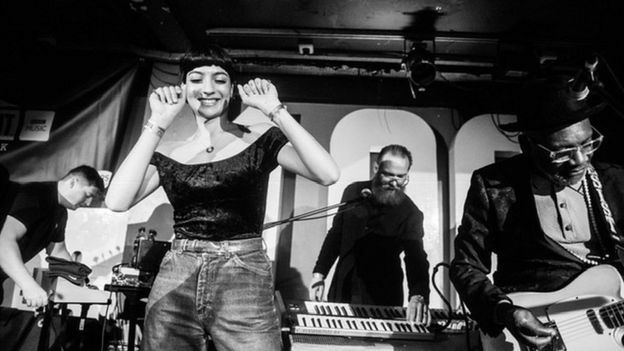 And Saffiyah Khan has just confirmed that the 100 Club performance has led to her securing a slot on The Specials' upcoming tour of the US, Europe and the UK.